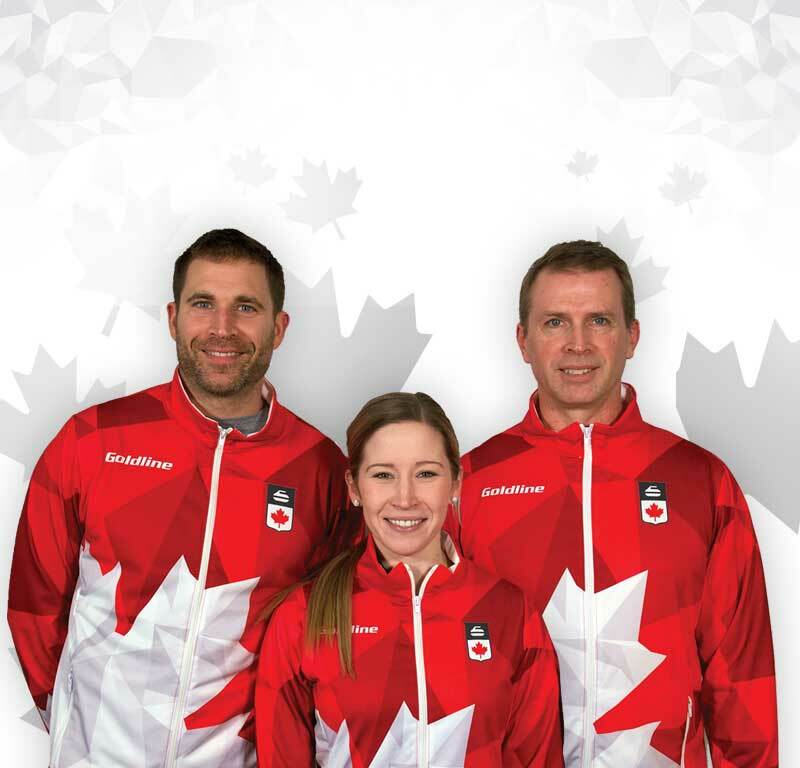 As the coach of our National Mixed Doubles Team, I am beyond thrilled to have been a part of history​! 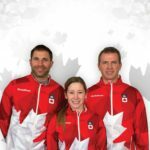 We couldn’t ask for better ambassadors for our sport or stronger role models for the next generation of curlers, than we have in our gold​-​medal winning Mixed Double​s​ curling athletes, Kaitlyn Lawes and John Morris. 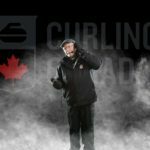 Each of today’s Canadian curling Olympians ​was once​ a​ junior curler who relied on the support of the curling community and well​-​designed youth programs, to guide them through their personal journeys to national and international championships. 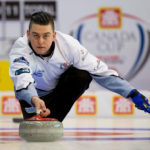 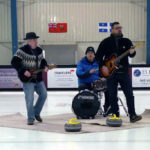 Now, the next generation of Canadian curlers is counting on you. 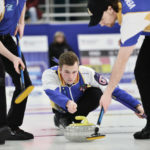 Read all about our new youth programs and meet your 2017-18 For the Love of Curling Scholars in the Winter Newsletter! 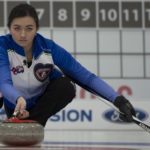 Please make a gift to support our youngest rock throwers…they are after all, our future champions.